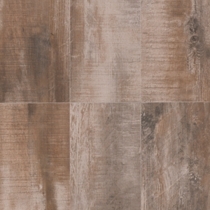 Mohawk Treyburne wood look porcelain tile flooring blends the mystique of a forest with modern appeal. This is a brand new collection with an array of style options. You will enjoy rustic charm with engineered quality for a chic design concept. There are eight beautiful colors available that run the gamut. You can pair the various finishes for traditional and contemporary homes, based on your desired need. This makes it easy to customize effects for separate spaces. 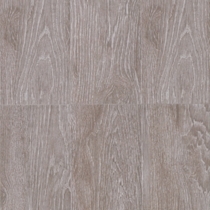 For instance, if you’re wanting neutral colored kitchen floors, Treyburne Cask Oak and the radiant Linen Oak are going to give you the look you are wanting. Treyburne Cask Oak is a smoky grey color that has mixed in accents of white, that create this visual to have an extreme chic presence. 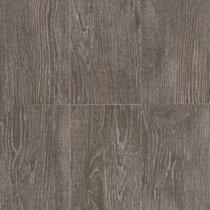 The blend of the two colors is so perfectly executed within the grains and scrapes of the plank, that its finished outcome is nothing less than stunning. As for the Linen Oak, this color is very classy, incorporating whites with a tint of blue, to really possess an icy visual that looks like a sleek, frozen pond, illuminating in the sun. This color is very-unique and different, giving any kitchen or living room environment the most authentic look you can have. 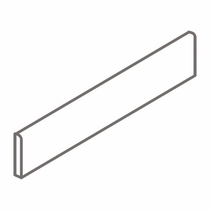 Plank widths are offered in 6” x 24” and 9” x 36” sizes. Wood look floors with wider planks allow the patterns and grains to be more apparent. Rooms with natural light will accentuate this effect. Consider Treyburne Antique Chateau to put this idea into practice. 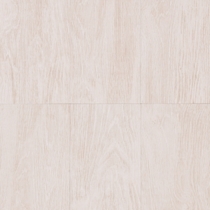 This colored plank integrates whites and browns together, to create a simple masterpiece. The whites conformed into the brown tones is so immaculate, it possesses such a classy and charming color that would look mesmerizing in a master bedroom soaked in morning sunlight. 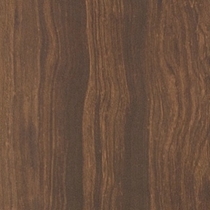 With similar features but created from darker colors is Treyburne Antique Amaretto. 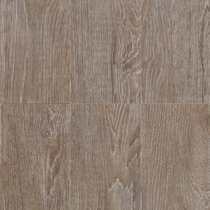 This plank blends whites, dark browns, and hints of black into one, to produce a very woodsy flooring design. 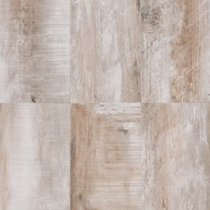 The flow of the colors in this plank are simply gorgeous, leaving it to be a perfect fit in any type of house setting. Whisky Oak is a comforting choice for the traditional designer. Created with dusky brown, grey tones and natural grain patterns, this plank brings a vintage taste to living room, dens, or office areas. When placed around white or any light-colored décor styles, this flooring color will pop with an intense graphic that is utterly fascinating. For a more polished and elegant allure, the auburn tints of Brown Magnolia add a soft surface look in bedrooms or sitting spaces with a fireplace. This chestnut, ginger featured plank illuminates with such style and class, it will transform any area into its highest potential. The 9” x 36” plank is ideal for smaller rooms that seem crowded. A more open and airy effect will result. 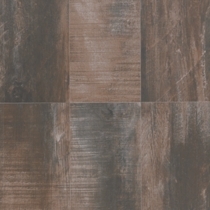 Meanwhile, the 6” x 24” is adds coziness to large spaces with limited furniture or décor. 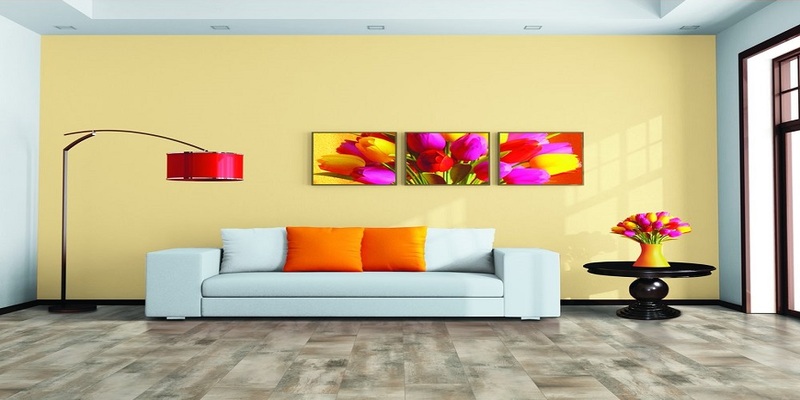 Whatever the choice, you will appreciate that porcelain floors are easy to clean and durable. Don't hesitate to install this collection in front rooms or areas with high foot traffic. Mohawk also offers a full manufacturer's warranty for added assurance. The thin set installation helps contractors meet client deadlines and provides a superior fit. For questions or estimates on Mohawk Treyburne tile flooring; please contact our customer support team. Mohawk Treyburne Antique Amaretto 6" x 24"
Mohawk Treyburne Antique Amaretto 9" x 36"
Mohawk Treyburne Antique Charcoal 6" x 24"
Mohawk Treyburne Antique Charcoal 9" x 36"
Mohawk Treyburne Antique Chateau 6" x 24"
Mohawk Treyburne Antique Chateau 9" x 36"
Mohawk Treyburne Brown Magnolia 6" x 24"
Mohawk Treyburne Brown Magnolia 9" x 36"
Mohawk Treyburne Cask Oak 6" x 24"
Mohawk Treyburne Cask Oak 9" x 36"
Mohawk Treyburne Noir Oak 6" x 24"
Mohawk Treyburne Noir Oak 9" x 36"
Mohawk Treyburne Linen Oak 6" x 24"
Mohawk Treyburne Linen Oak 9" x 36"
Mohawk Treyburne Whisky Oak 6" x 24"
Mohawk Treyburne Whisky Oak 9" x 36"
Mohawk Treyburne Bullnose 3" x 24"